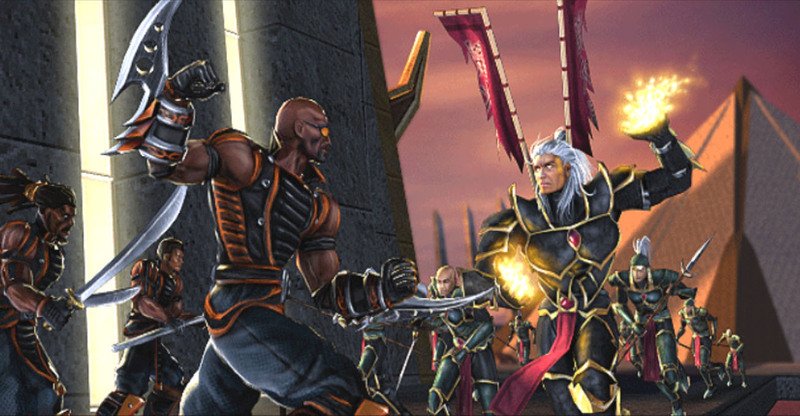 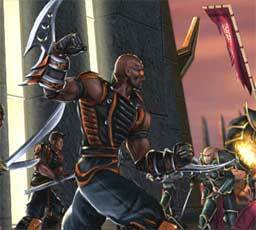 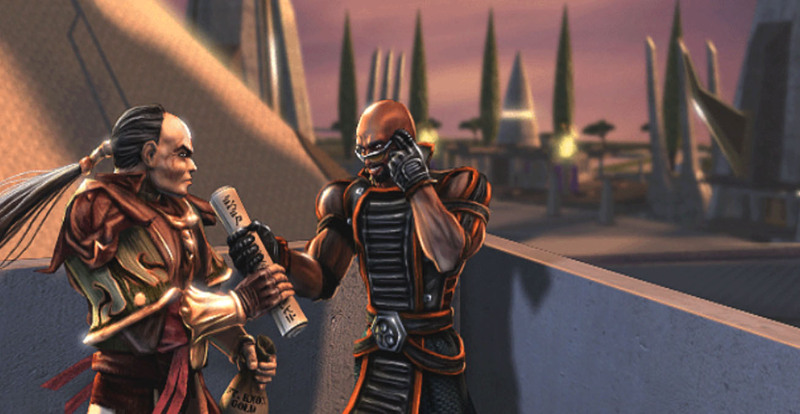 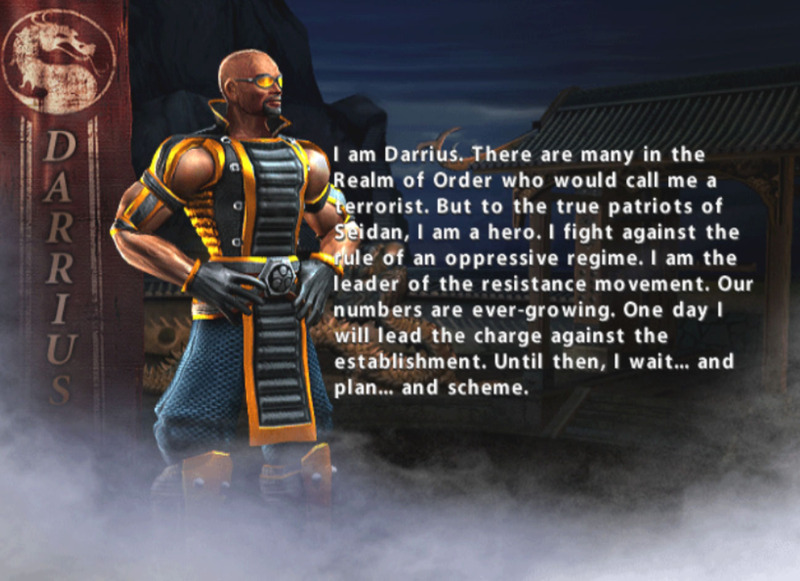 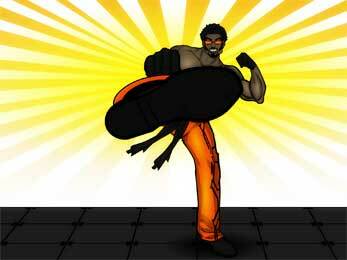 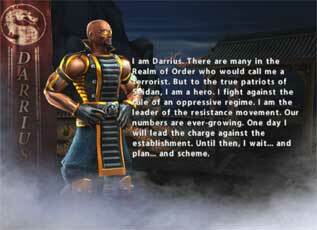 Darrius is a playable character from the Mortal Kombat fighting game series that debuted in Mortal Kombat: Deception (2004) and returned only in Mortal Kombat: Armageddon (2006) so far. 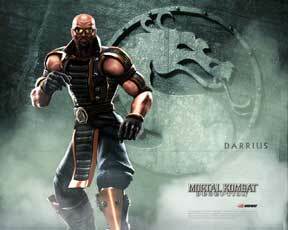 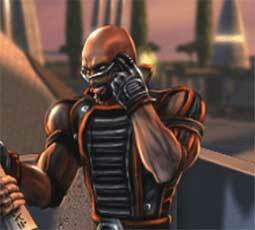 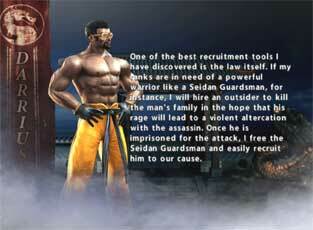 He uses Gauntlets as his weapons in those games and always wears sunglasses while fighting. 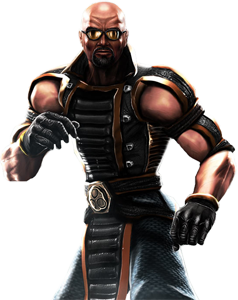 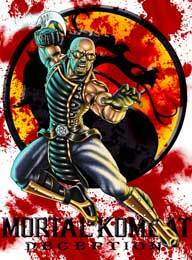 He did not have a big role in the story of MK Deception and its pretty unsure that he will ever return in a future Mortal Kombat game.